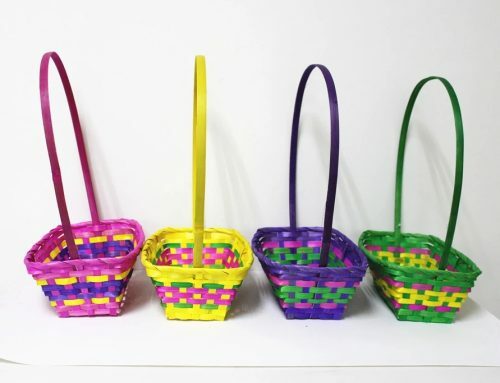 Easter, is a festival and holiday celebrating the resurrection of Jesus from the dead, described in the New Testament as having occurred on the third day of his burial after his crucifixion by the Romans at Calvary c. 30 AD. It is the culmination of the Passion of Jesus, preceded by Lent (or Great Lent), a forty-day period of fasting, prayer, and penance. 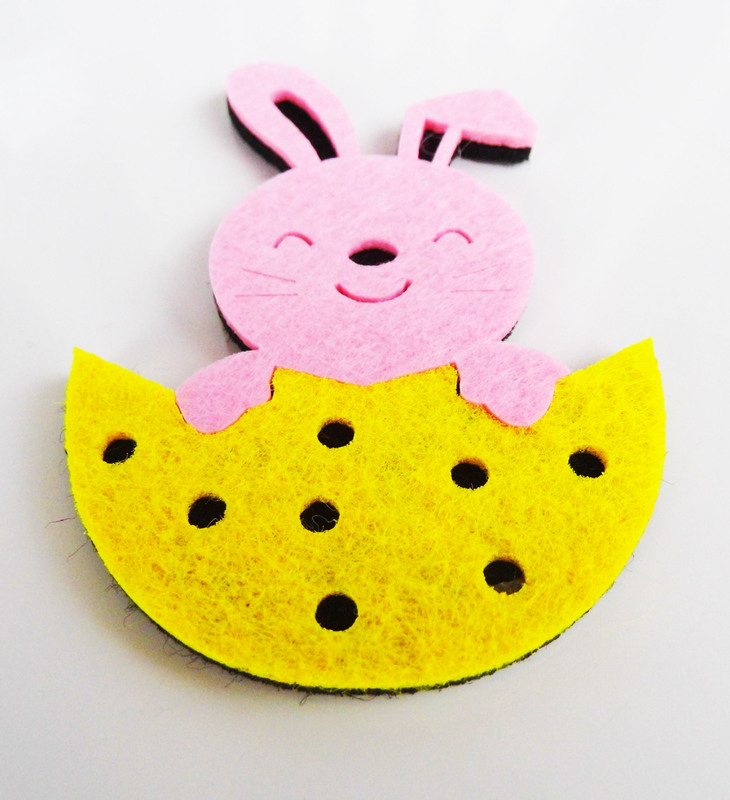 Here we Export and Source Easter Accessories, like Headband, Egg, Grass, Metallic Decoration and the more. 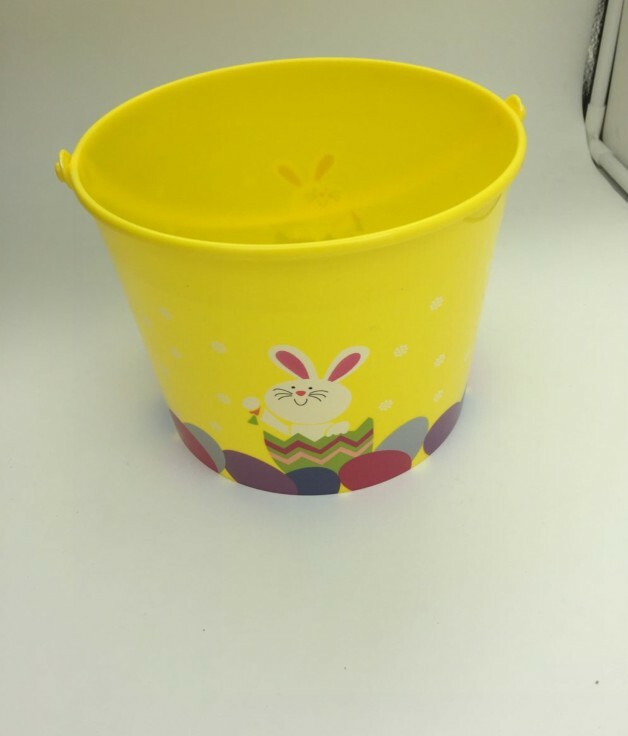 Make your Easter Party Amazing! 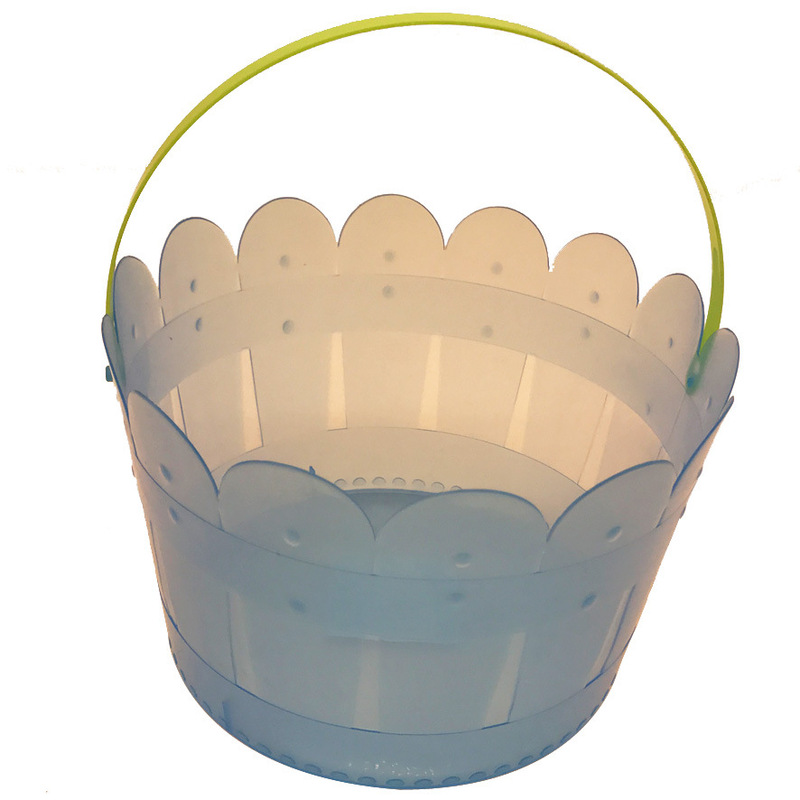 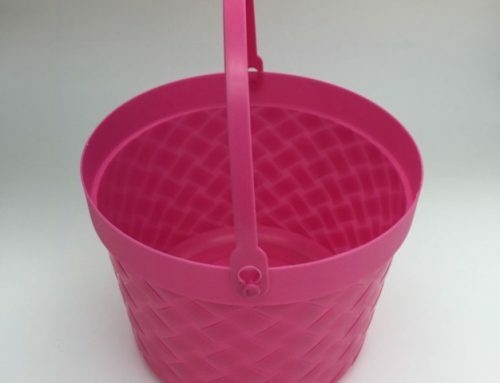 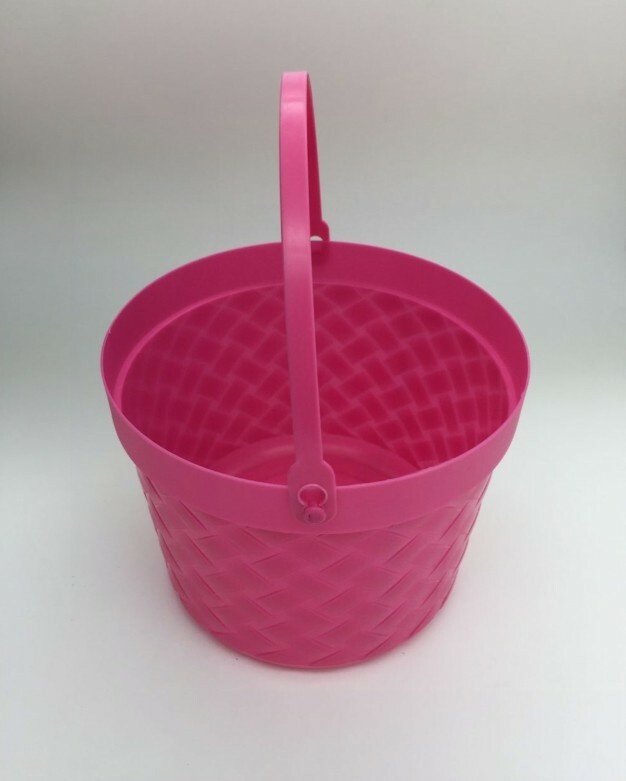 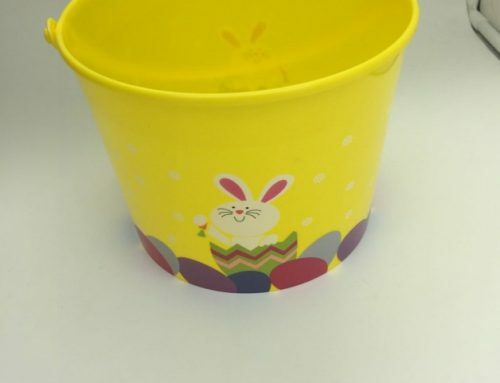 If any other Easter sourcing items, please do not hesitate to contact us. 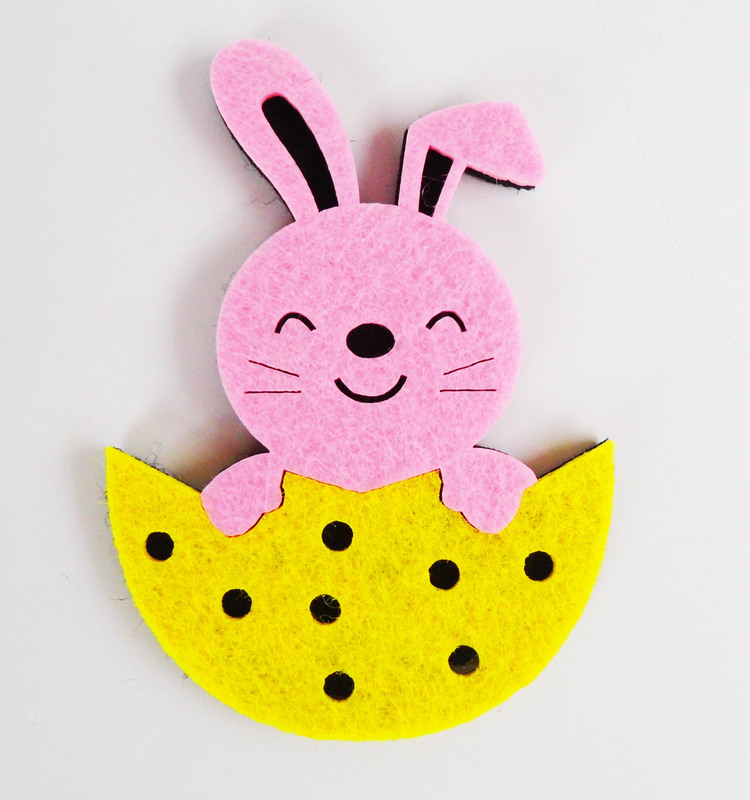 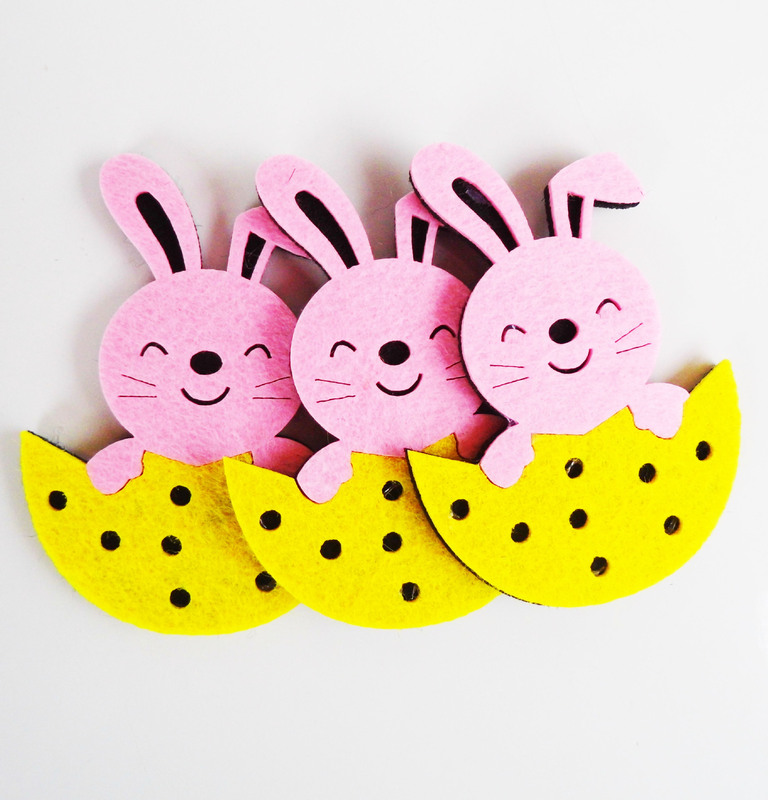 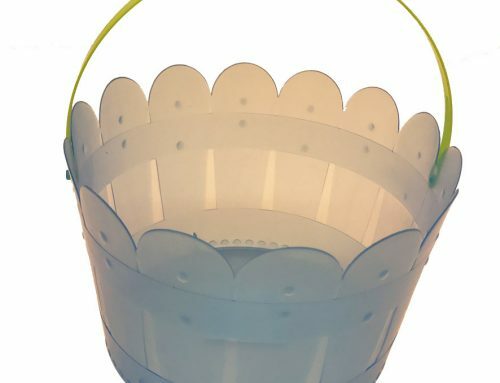 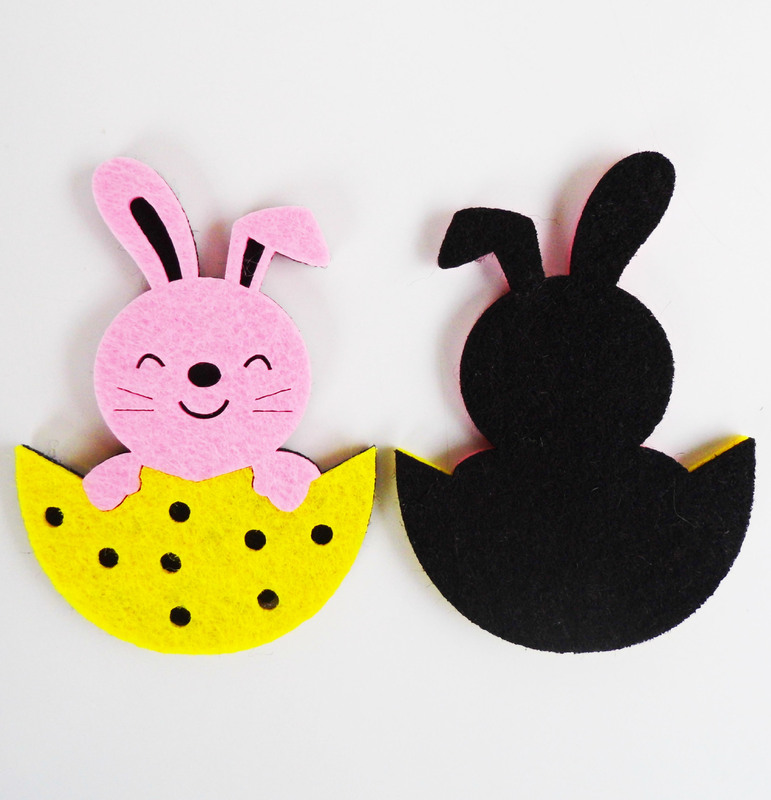 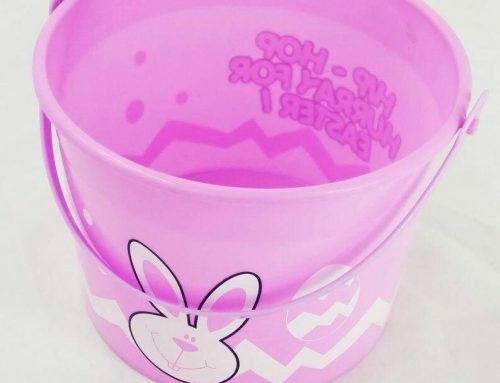 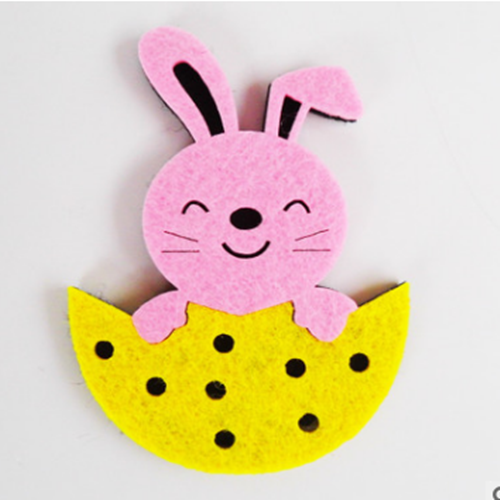 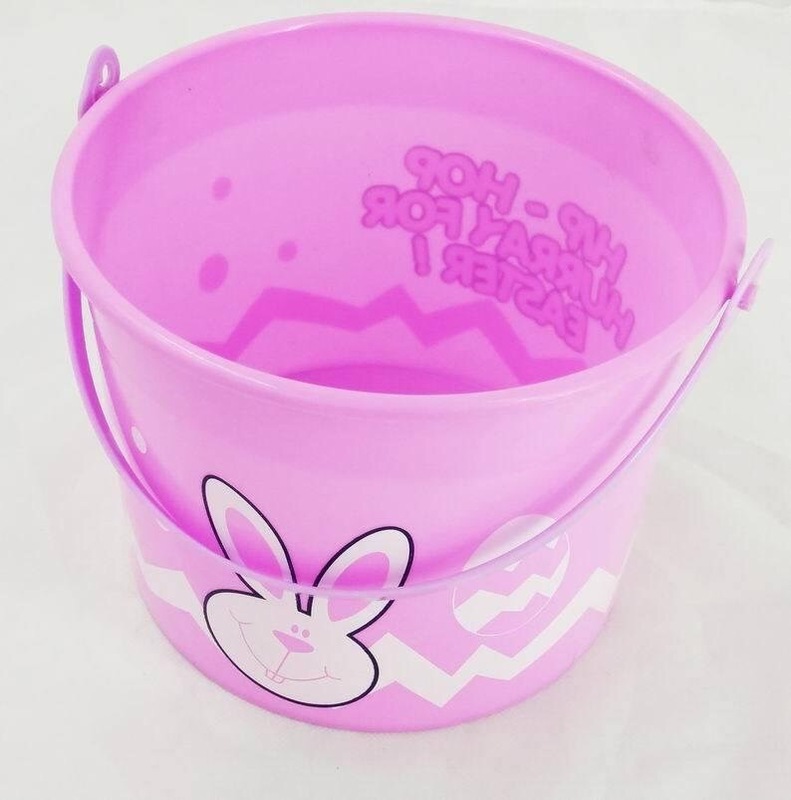 Here Find Non Woven Easter Bunny Rabbit Easter Day Wall Decoration!